With over 20 years experience in tent installation, Heaven Tents are here to provide you with the most beautiful bespoke tents in the Western Mediterranean. Specialising in a superior rental service for your wedding, luxury event, private party or a romantic dinner on the beach, these beautiful tents are sure to leave you and your guests breathless. 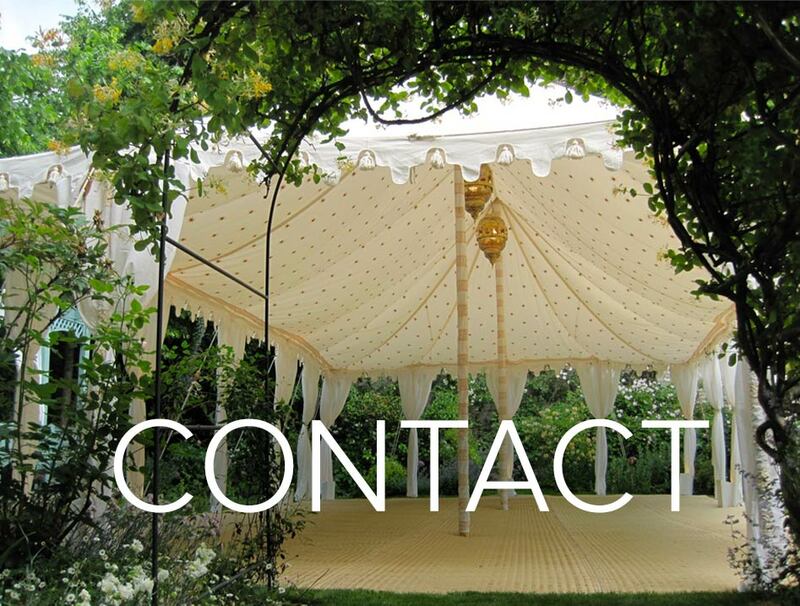 Whether you are looking to complete your garden, providing you shade from the summer sun, or add a spark of magic towards the perfect event, Heaven Tents are here for all of your decorative needs, for sale or for rent.